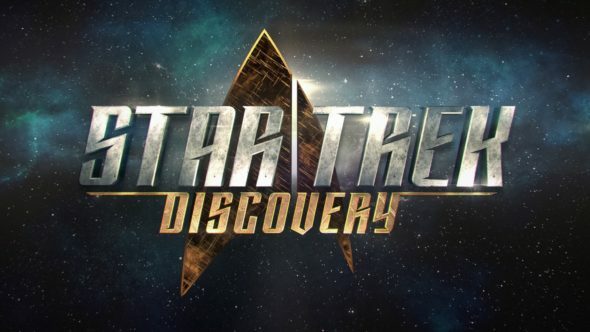 Star Trek: Discovery is getting in gear. According to TrekMovie.com, the upcoming CBS All Access TV series will begin production this month. The new installment of the long-running sci-fi franchise will feature a new ship and new characters played by Sonequa Martin-Green, Doug Jones, Anthony Rapp, Michelle Yeoh, Chris Obi, Shazad Latif, and Mary Chieffo. Despite some setbacks, including the exit of showrunner Bryan Fuller and a delayed premiere, Star Trek: Discovery will reportedly begin shooting its first season on January 24th. The series is slated to premiere on CBS‘ streaming service CBS All Access in May. What do you think? Are you a fan of Star Trek? Will you watch the new series? Absolutely a fan of Star Trek. Looking forward to this new entry into the family.